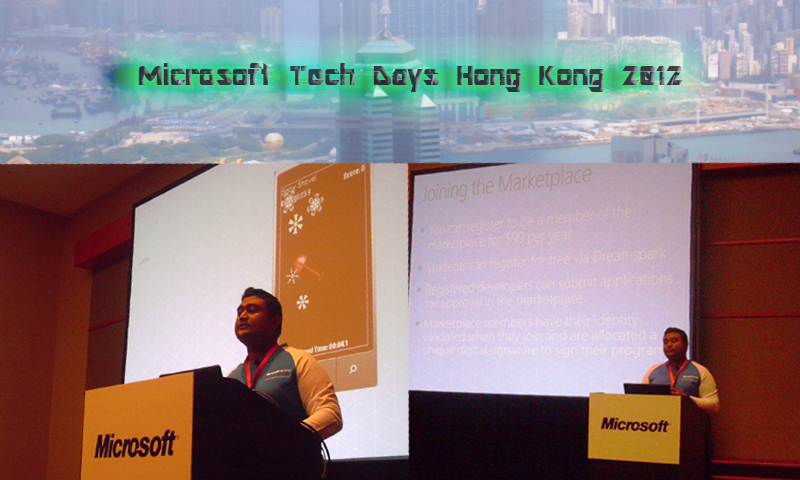 Microsoft Tech Days Hong Kong 2012 [Event Update]. 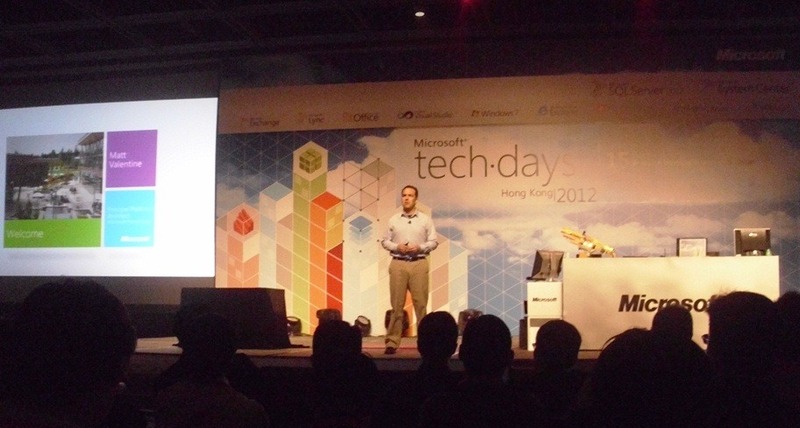 March 5th-7th I attended to Microsoft Tech Days 2012 Conference held in Hong Kong. 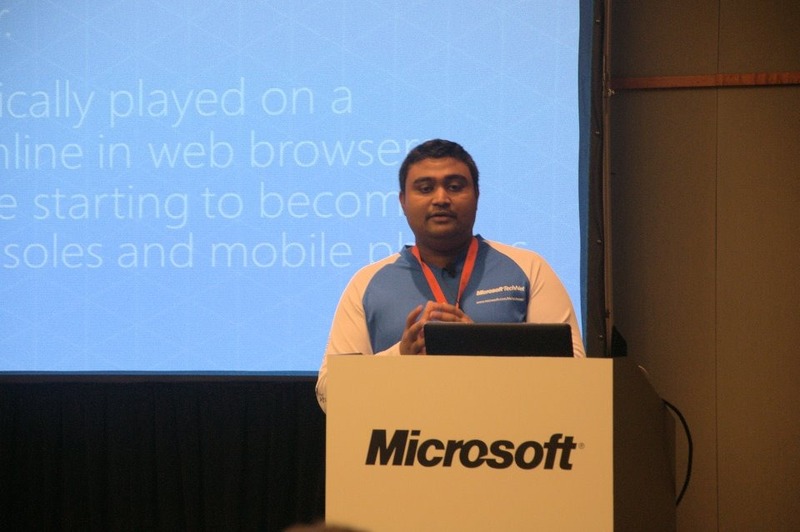 I did 3 sessions about Windows Phone at the event. Around 1500 people came to the Conference. 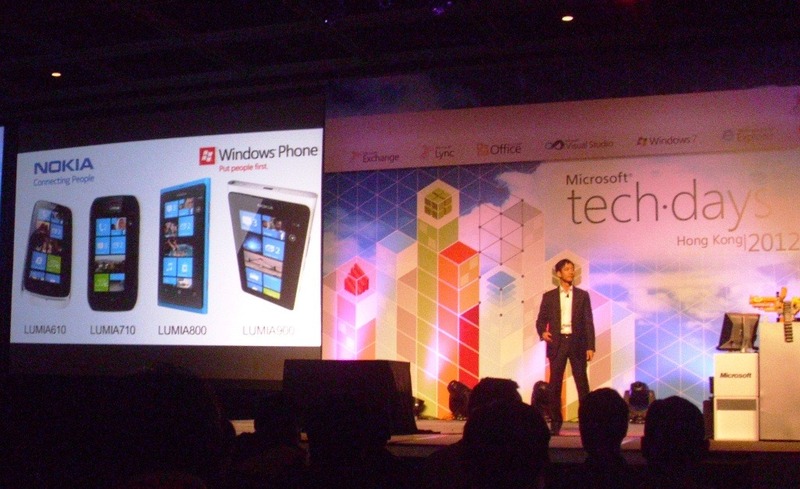 NOKIA introduce new Windows Phone. 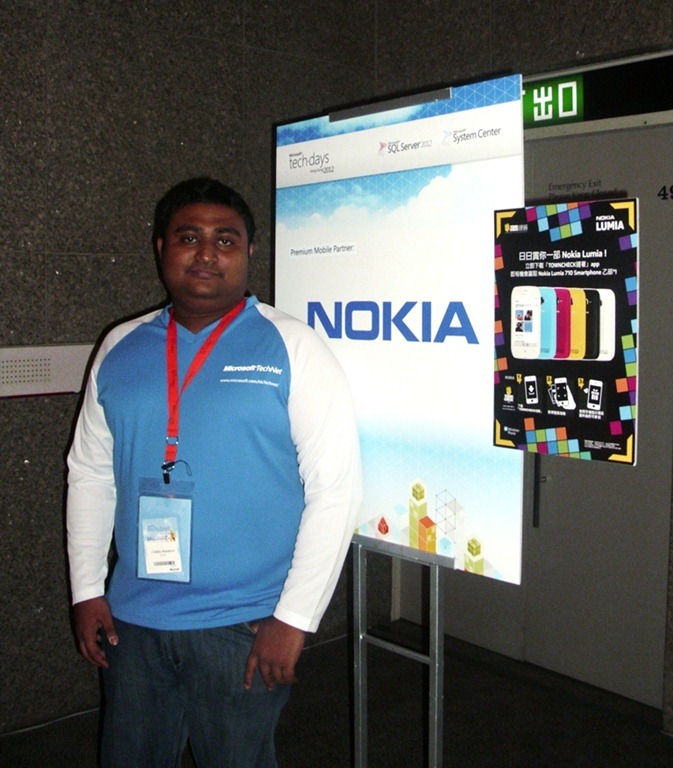 At Nokia Hong Kong Windows Phone Booth. HONG KONG For the 2nd time. 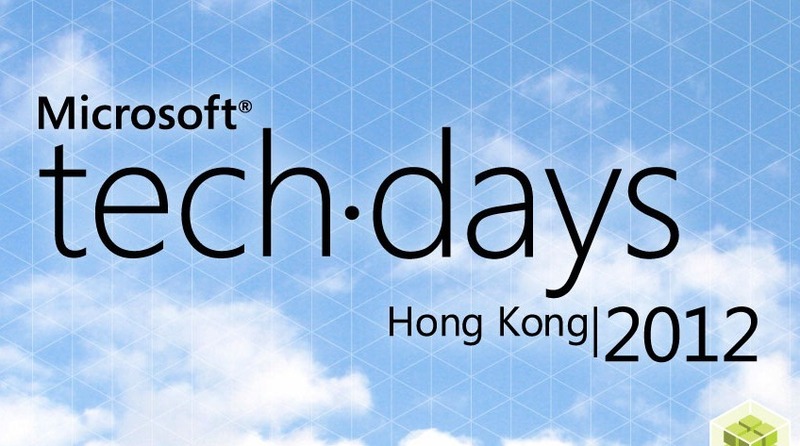 Tomorrow i`m going to Hong Kong.And I will be speaking at Microsoft Tech Days 2012.